harmonious, rich and delicate flavor. The DOP certification enjoyed by this product guarantees quality and genuineness. In elegant and minimal packaging, perfect for setting the tables of the best restaurants. purity, which has its strong point in its delicacy, as it is able to enhance the organoleptic characteristics of each dish while maintaining the original aromas. 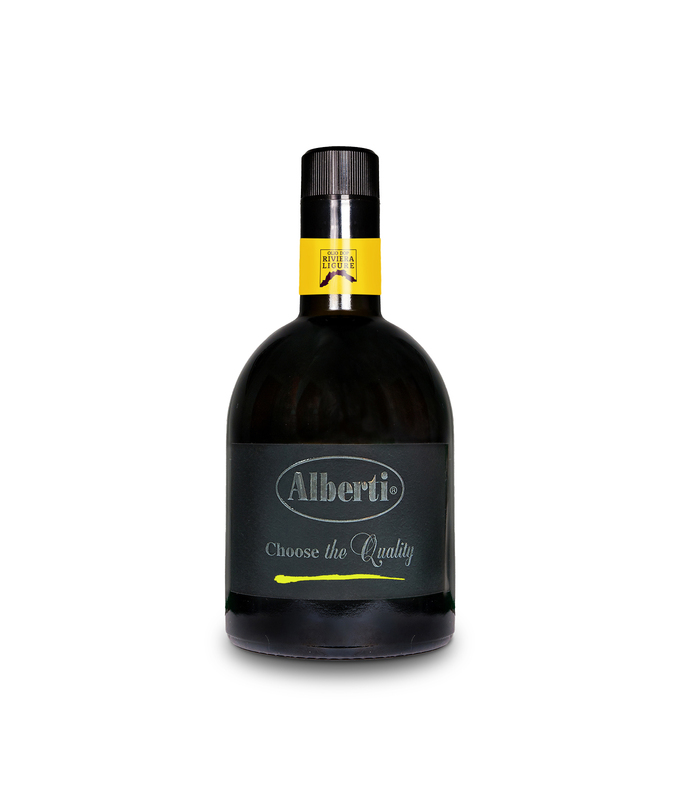 It is an extra virgin olive oil called must because it is made to decant in the natural way, it is not filtered and it is poured several times to avoid the formation of excessive deposits on the bottom of the bottle. We accept Visa, Mastercard and all major international credit cards.